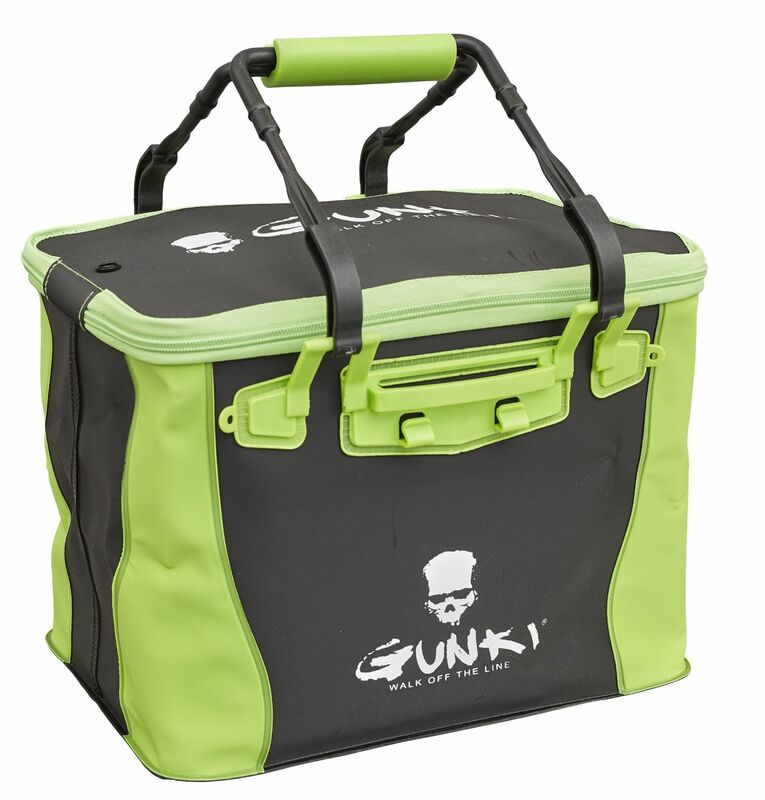 Gunki Safe Bag Edge Soft are made from soft EVA which is a tough, waterproof and rotproof material. The lid can be half opened with a simple press of a button letting you get to your gear whilst still protecting it from the rain. Big enough to take small and medium safe bags (and large ones for the 40 model) and hand bags so you can organise your gear how you want. Perfect for the kayak, boat and float tube anglers. New for 2019....In Stock Now!! !